Bring out your creative ability and enjoy the therapeutic benifit of our mosaic, pewter, mixed media and technique workshop! Beautiful items to make and take away with you at the end of our session. Huge range of items to work with - enjoy the beautiful colors and almost edible qualities of exquisite,very tactile, shimmering and iridescent mosiac tiles. All the tools you require are provided, no need to buy your own. Advice and help that you can work to the creative ability that suits you. We now have card payment facilities! 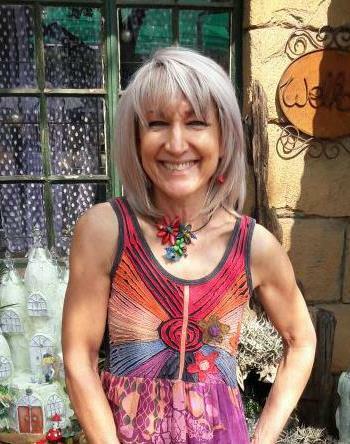 Marianne hosts weekend mosaic workshops from her studio in Lyttleron, Centurion, for all levels of ability and all backgrounds. You will leave the class with a great sense of what mosaic is all about. The course takes a very hands on approach. After some initial tutoring you will be thrown directly into your own creation. The student can work on any surface of their choice. For instance wood, an object, or on mesh. 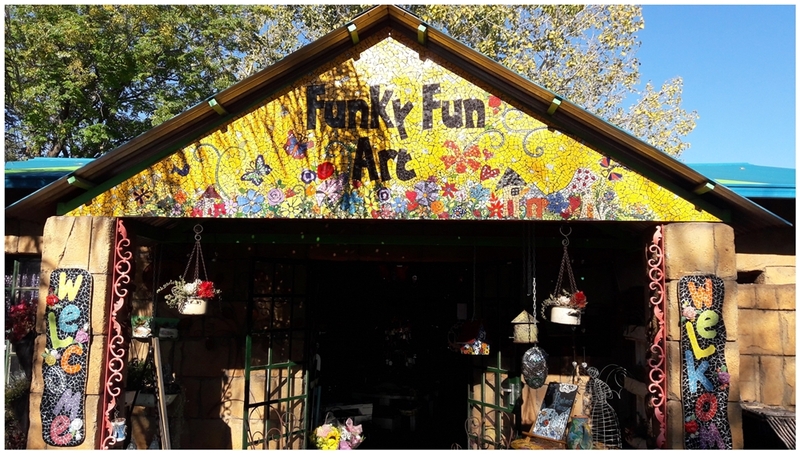 A large assortment of tiles are available for your creative pursuits (venetian mosaic tiles, ceramics, broken plates, pebbles, mirrors and other found treasures), however please feel free to bring any broken crockery that is waiting to start a new life! Learn to make a mosaic on these fun, friendly and informal courses held in my studio. With a dazzling array of materials, after just one day even a beginner will take home something fabulous for the house or garden. Visit our Studio for various artwork for sale. Large range of Mosaic tiles & inserts available.